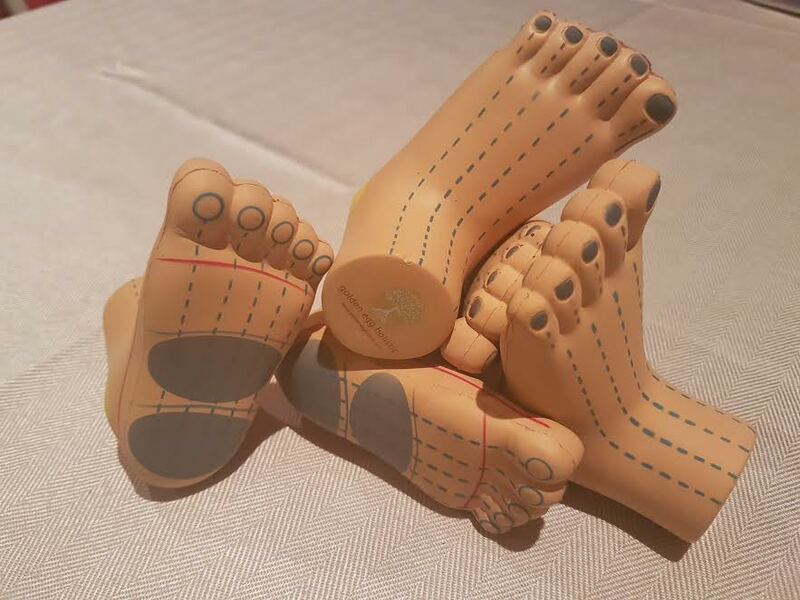 A perfect tool for your Reflexology clinic/classroom. A colourful , fun and interactive learning tool! Cost: €5 per foot. Plus €5 postage.